Labor day weekend is one of my favorite times throughout the year. 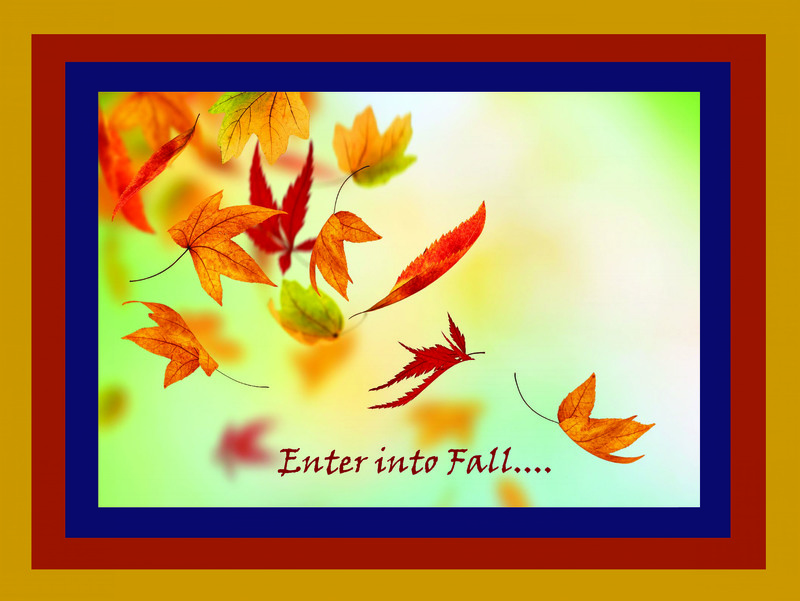 It is a time to enter a new season, the season of fall. Historically, it was a time to prepare for winter, and to reap the harvest from the toil and work of the spring and summer. I love this quote from George Washington, because a bad seed can cause so many repercussions to a harvest. The crop may produce rotten fruit, ruin the land, or not produce any “fruit” at all. Look to yourself as the crop. What kind of seeds are you planting? How are you planting them? Are you taking the time to water yourself or nurture yourself with the things that you need? Or are you neglecting yourself? The attention we pay to our self can manifest itself in a number of areas in our life, such as: our health, our spiritual life, our relationships, our children, our jobs, or even our hobbies. If something is important to you, be sure to take the time to invest your self into it with intention and purpose. I was never a fan of New Years Resolutions because it is not in accordance with the seasons, a random man made time to stop and make promises to one’s self. Not that I am saying you must align your lives with the seasons, but there is some beauty in being able to move from one to the next. What do I want to invest my time in? Why is this investment important to me? How do I want to invest my time properly? When do I expect a return on the investment? Enjoy your Labor Day, and take the time to do a little self-laboring today, invest in yourself! Previous: The Reality of Truth In America: A Story About Donald Trump and N.W.A.